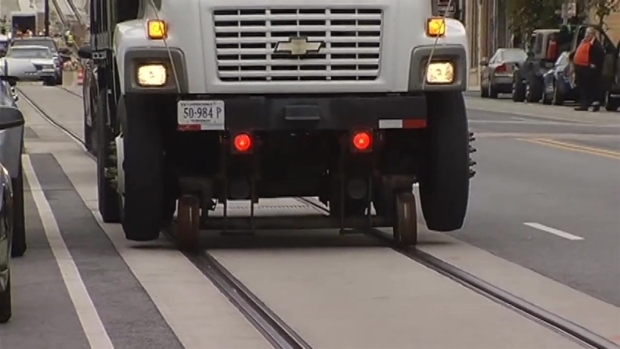 It's been years in the making, but News4 has learned that for the first time ever, a streetcar will be placed on the streetcar tracks on H Street in Northeast. The DC Department of Transportation says it will move a streetcar from its testing facility in Anacostia to H Street on Friday. The streetcar will be placed on H street near the hopscotch bridge and Union Station. 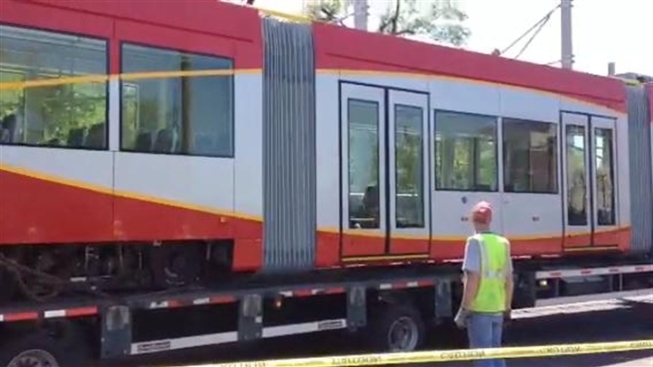 On Saturday or Monday, testing will start to get the streetcar ready for service on H Street. Transportation reporter Adam Tuss witnessed the physical obstacles facing the streetcar during a test along H Street NE. Passenger service is expected to start next year.